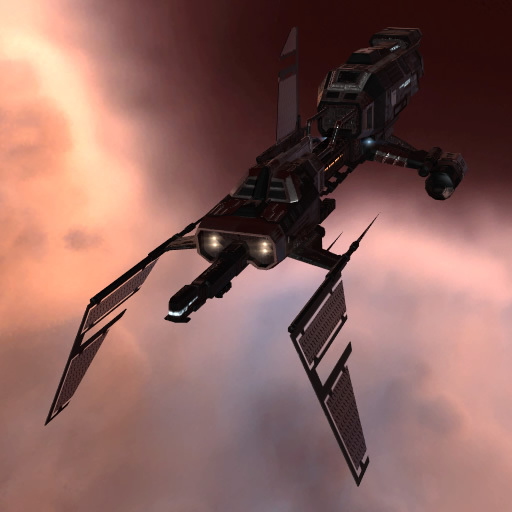 Built with special tracking support arrays, the Scimitar was designed in large part to assist heavy combat vessels in tracking fast-moving targets. Relatively nimble for a support cruiser, it can often be found ducking between battleships, protecting its own back while lending the behemoths the support they need to take out their enemies. 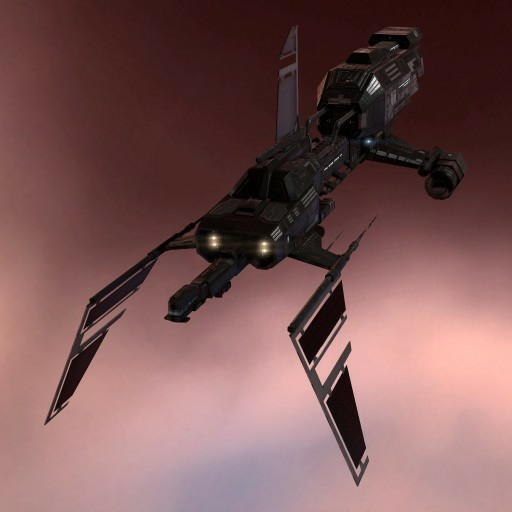 Core Complexions ships are unusual in that they favor electronics and defense over the "lots of guns" approach traditionally favored by the Minmatar. Being a support cruiser, the Scimitar therefore fits ideally into their design scheme.